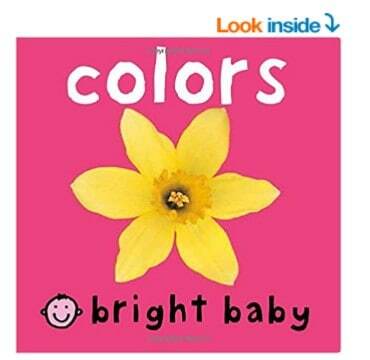 Select Bright Baby Board Books are on sale for $2.49 at Amazon right now. That's 50% off the list price of $4.99! Some may stay temporarily out of stock, but you can still order and get this great low price once back in stock.